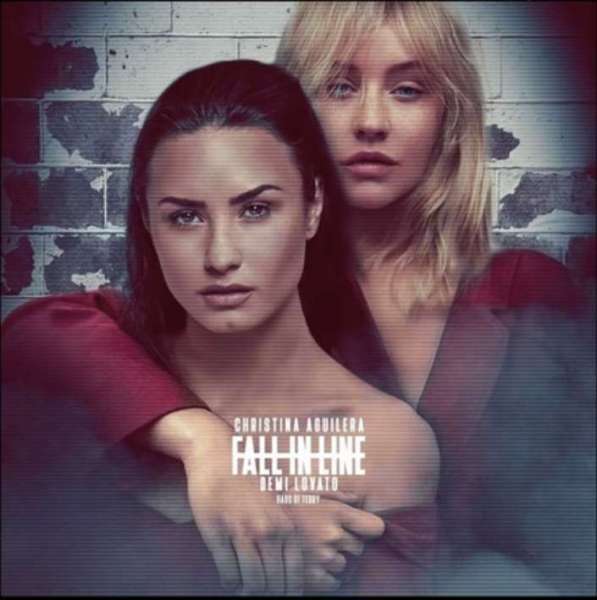 Christina Aguilera and Demi Lovato Issue a Soulful Warning in "Fall in Line"
Yesterday Christina Aguilera and Demi Lovato released their newest music video for their song “Fall in Line” that takes a powerful stand against the corruption that has invaded the music industry and the sexualization of young girls. The message in the music video and the song warn girls of the brutal nature of success in an industry that will stop at nothing to control and degrade its artists. As the video begins, a young blonde and brunette are shown playing in a field of flowers together. In their youth, they are pure and innocent, but that is robbed from them by two armed soldiers in all black with their faces covered by masks who separate them, taking them underground. Demi Lovato later sings, “you’re more than flesh and bones.” Celebrities who grew up with Disney like Demi and Christina are warning their fans against gaining popularity and stardom by selling the most central part of their being, their soul. Katy Perry has issued similar warnings, showing regret for ever becoming a celebrity. Demi Lovato is the next prisoner put on camera with guards right outside the set. “Show some skin, make him want you” Demi sings of the blatant sexualization that producers and the like require of their artists. One of the guards then takes Christina by the neck pushing her down to the bed in chains which she uses to fight back and overcome his sexual attack. Scenes of her being controlled by the guards and sexualized on camera are shown as she fights the guard. She and Demi escape, exiting the underground prison into the same grassy field they were abducted from as children, free. Songs like “Fall in Line” issue a soulful warning, but they don’t offer a solution. The Bible makes it clear that there is hope, and that hope is Jesus Christ who gives us abundant life. 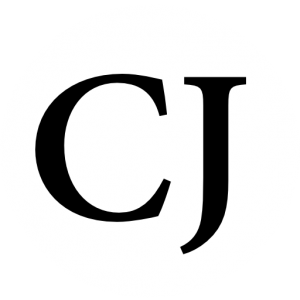 The Christian Journal is reader funded, please consider contributing to the cause. God bless you! These two do all this for attention money and to be worshipped. They care ONLY about themselves!